Dear MB followers, this time I meet Bernice. 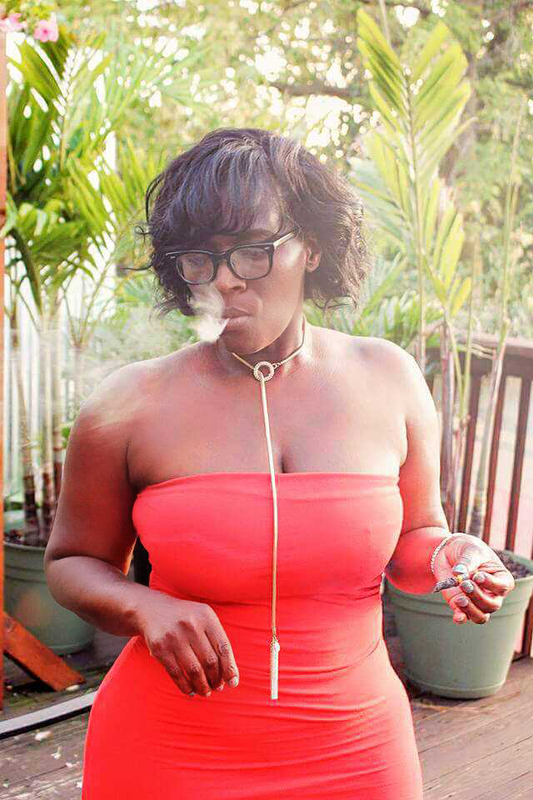 She is owner/operator of CAMI, a social media marketing company which connects cigar products, services and events to cigar enthusiasts. I’ve always had an affinity for the intoxicating aroma of cigars. I began my personal experience with them in 2008. There’s something wonderfully special about the world of cigars. The connection of people from all walks of life despite our differences is what ignites my passion and fuels my desire to study the rich history of cigars. I love the look and feel of Perfectos but I often smoke Toros in size 52X6. I make an effort to start my mornings with a cigar alongside a strong cup of French roast coffee. 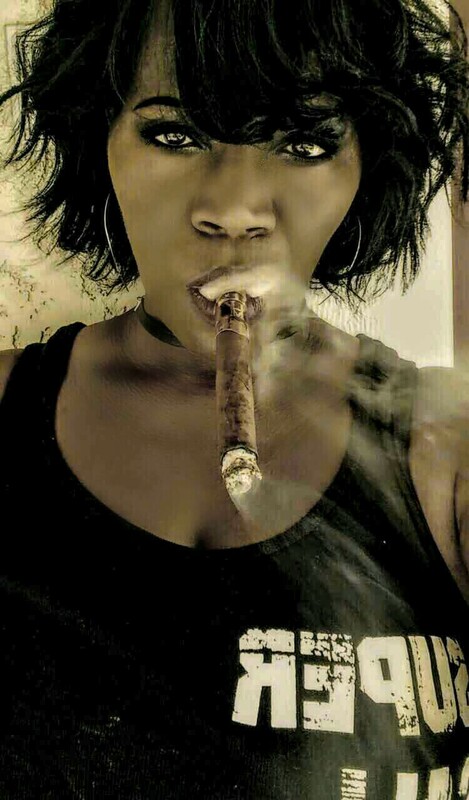 When time restrictions effect my morning cigar routine, you can be certain my evening will include a full body cigar paired with either a glass of red wine or a delicious bourbon. 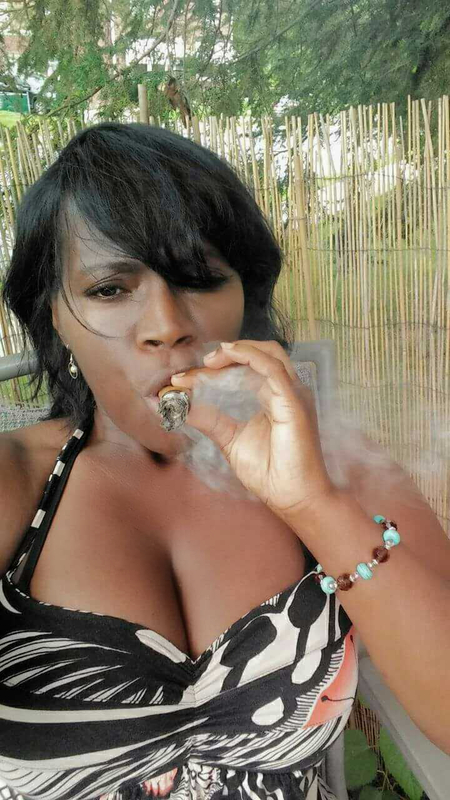 My love of Cuban cigars is deep & passionate. Montecristo #2 is my all time favorite. It’s perfection in a stick! 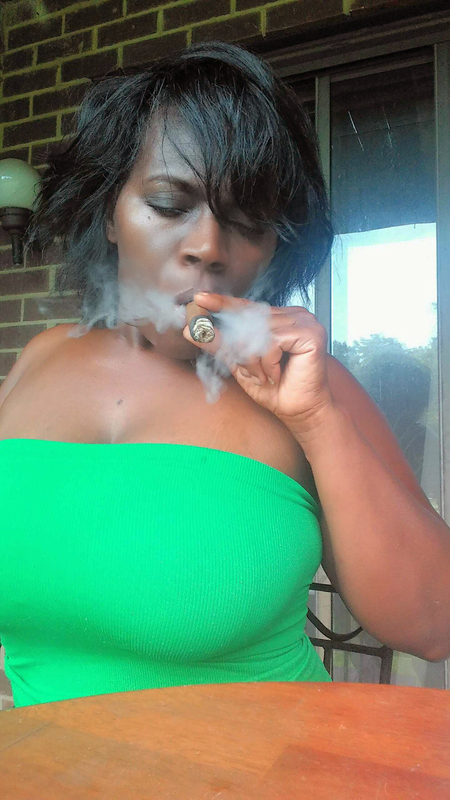 When I am not smoking a Cuban cigar, I enjoy the irresistible aroma and taste of a fresh handrolled cigar. My favorite handrolled cigar is a Stallion blended by Remix Cigars. I am a v-cut convert. Though there are times I use a punch cut for a specific stick. If you’ve never applied a punch cut just below the tip of an LFD Double Ligero Chisel, it’s worth trying. The punch cut opens up the flavors allowing you to taste all the nuances of this wonderful cigar. Smoking at home on the deck or nestled under the tree in my sisters’ garden are my comfort zones. Enjoying a great cigar in the outside elements under the open sky is where I find peace. Weekends, special celebrations and holidays are times I indulge in 3 or more. However, daily cigar enjoyment is scaled back to just one. Thank you very much for the time spending with us. Good ashes, Bernice. 8 Responses to "“Bernice Underwood„"
Keep me posted on events in the New York metropolitan area thank you! 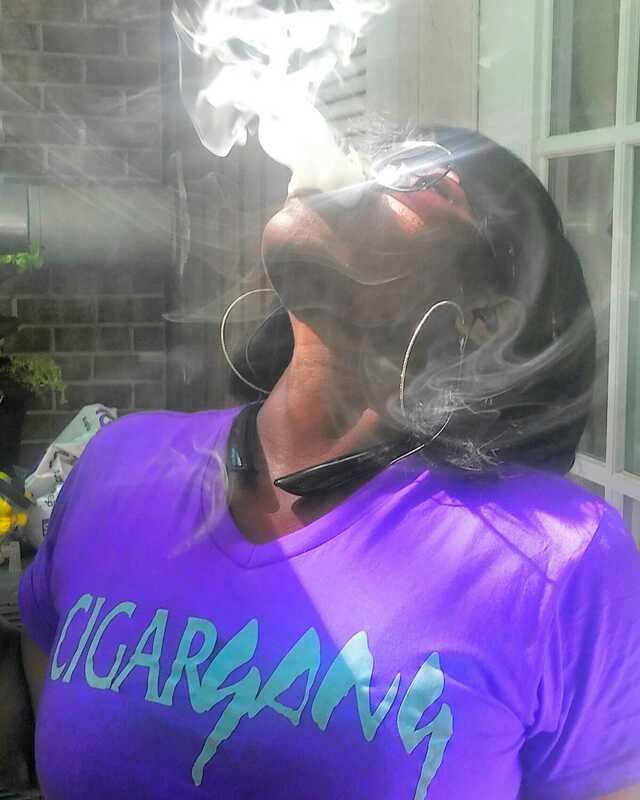 Ms. Underwood captures the peacefulness of a great smoke, with an essence of virtue, reaching the soul. Great interview! Long ashes. That’s my girl you did a hell of an interview abs great job on ask questions luv. Beautiful interview for a most beautiful woman! !